A detailed list of everything you need to know to can meat safely. 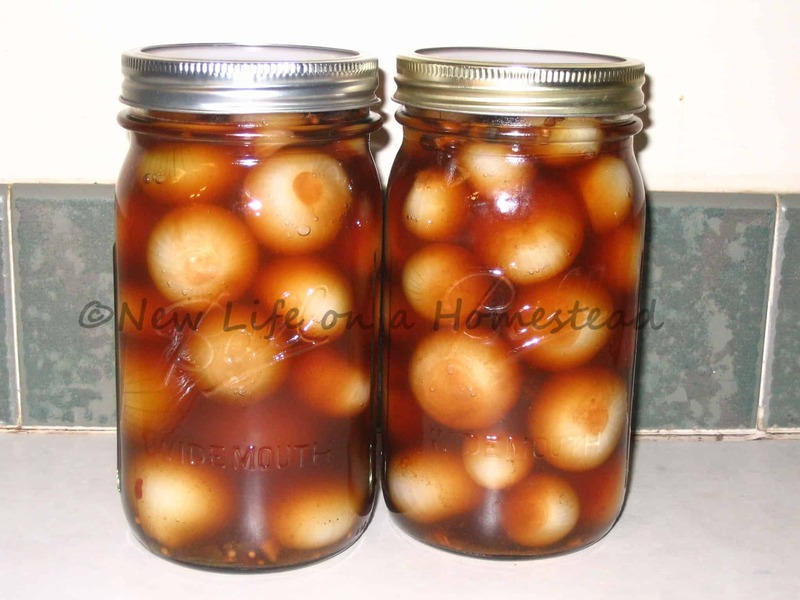 Many of these precautions are never mentioned in canning recipes. Get familiar with them before beginning to can. 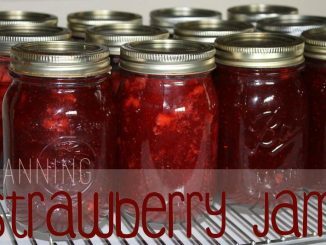 How To Can Strawberry Jam. It’s Easy! Strawberry jam can be canned from fresh or frozen strawberries. Here’s how to make your own homemade strawberry jam no matter the season! 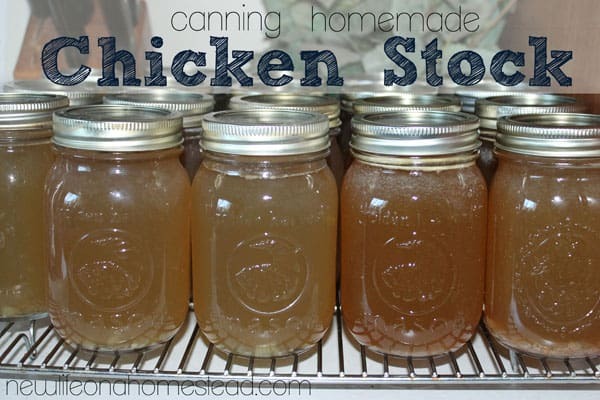 Homemade chicken stock or broth is extremely good for you. Once you’ve learned how to make it, the next step is learning how to can it so your pantry never runs out! Here’s a step-by-step tutorial to show you just how easy it is. 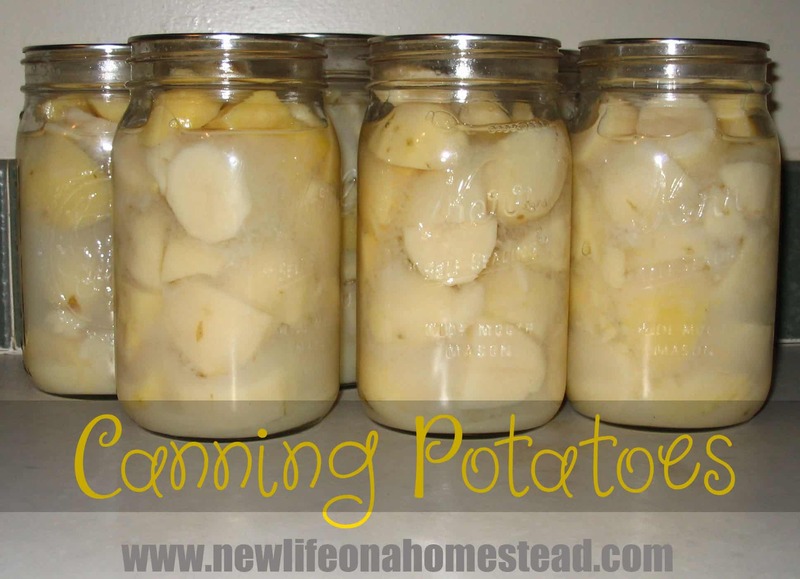 Canning potatoes is a great way to preserve them! Here’s an easy tutorial on how to can potatoes at home. These “pickled” figs are canned in a sweet brine of sugar, cinnamon and cloves. They’re better than candy. If you have access to fresh figs, you have got to try this recipe! 10+ Reasons To Learn To Can Food Now! 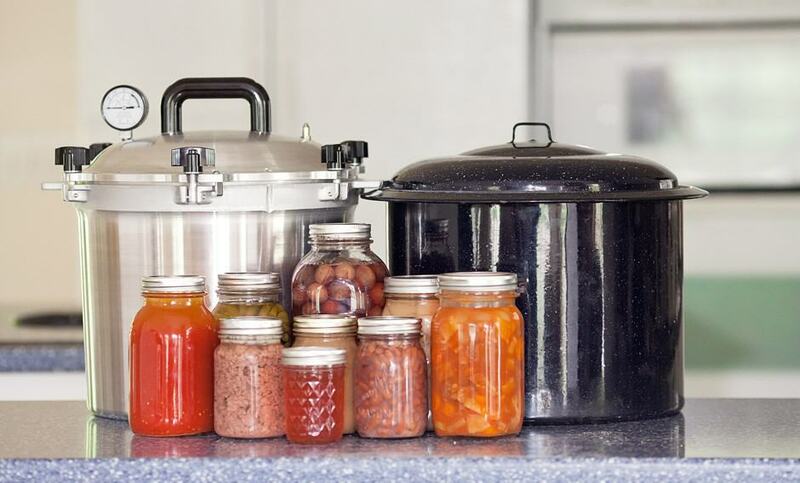 Eleven good reasons why you need to start canning NOW. PLUS, a $5 off coupon code for the DVD: At Home Canning For Beginners and Beyond. Don’t let fear hold you back from learning this valuable skill. Here’s an easy way to make delicious, seedless raspberry jelly. This is by far my favorite jelly EVER! It’s finally here! 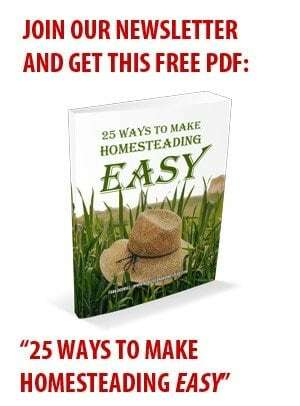 Order your copy today, and start learning how to preserve the harvest year round! Here’s a tasty way to fill your shelves with an easy heat-and-eat meal! Canning whole raspberries is a great alternative to making raspberry jam because you can use them just as you would fresh berries. Home canned tomato juice is SO much better than store-bought versions. Check out this step-by-step tutorial to see exactly how easy it is to do yourself! Once you try pear sauce, you might never go back to plain ol’ applesauce again! 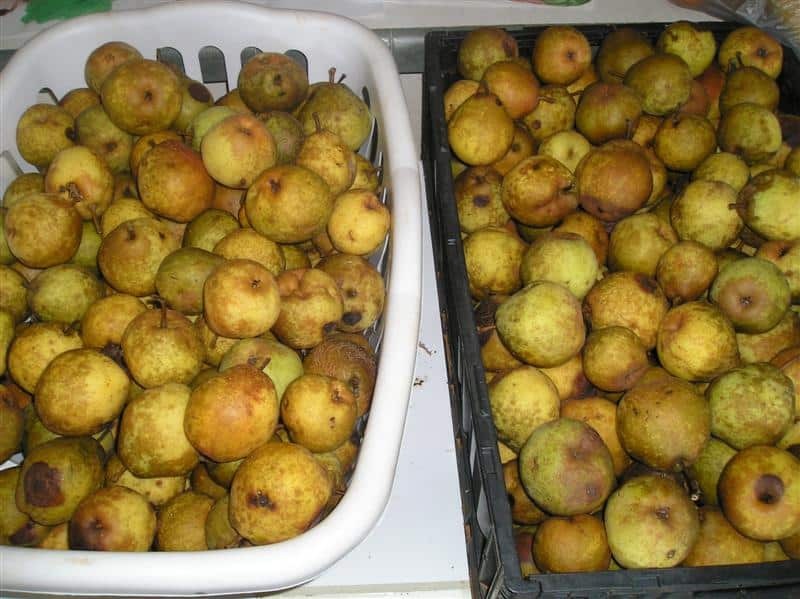 Here’s a step-by-step tutorial for a no-cook recipe for canning pears either halved or sliced.